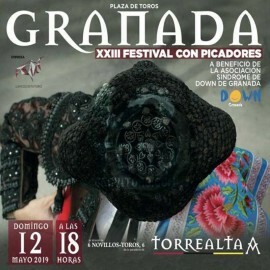 Bullfight tickets Granada 2019. Buy your tickets to Granada bullring. June 20th to 23th. All the information about bullfighting, bullfighters and bullring of Granada. Order your advance tickets from Bullring Granada, as soon we have posters and official prices Servitoro team will get in touch with you. Servitoro, Official Box office of bullfighting tickets sales at Granada bullring. MULTIDAY TICKETS ON SALE WEDNESDAY APRIL 10TH AT 9AM. 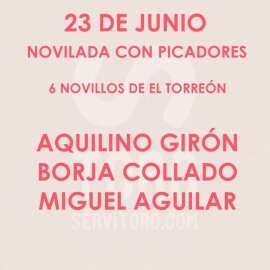 Festivities Corpus Christi in Granada. Unique show in the world, typical Spanish tradition and culture. Exciting celebration in which you are the protagonist. 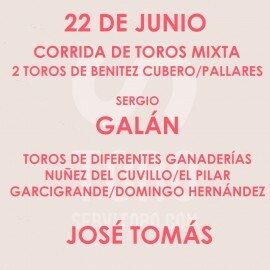 Knowledge of bulls is the key to good amateur, why Servitoro explains step by step the art of bullfighting, that you learn to see and enjoy the ceremony of the Lidia del Toro bravo. Become with us a first amateur in 15 minutes! Servitoro delivery service offers the User the opportunity to acquire the tickets in a safe and easy manner from his/her home address, avoiding long queues before ticket offices. 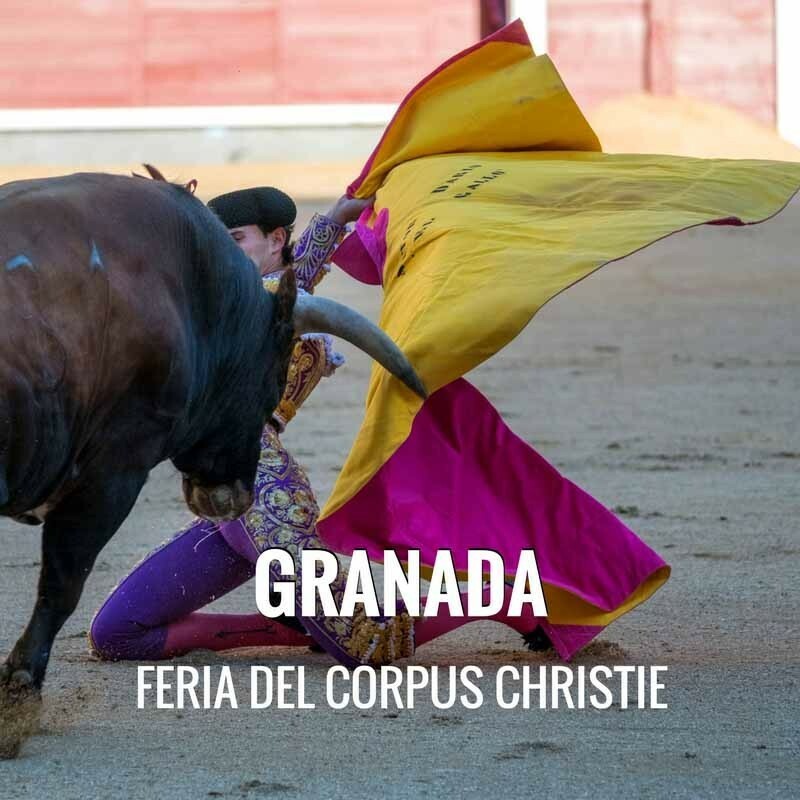 Servitoro offers to non-residents the opportunity to deliver the tickets to hotels, hostels and similar (4 days before the show) during their stay in Spain and coinciding with the bullfight event (charges a fixed cost of 12€ per ticket VAT included). Inside of the Bullring you can make pictures and videos. If you desire more information, please contact us at servitoro@servitoro.com or at 0034 963308593 (call time 9:00-20:00, Monday to Friday).